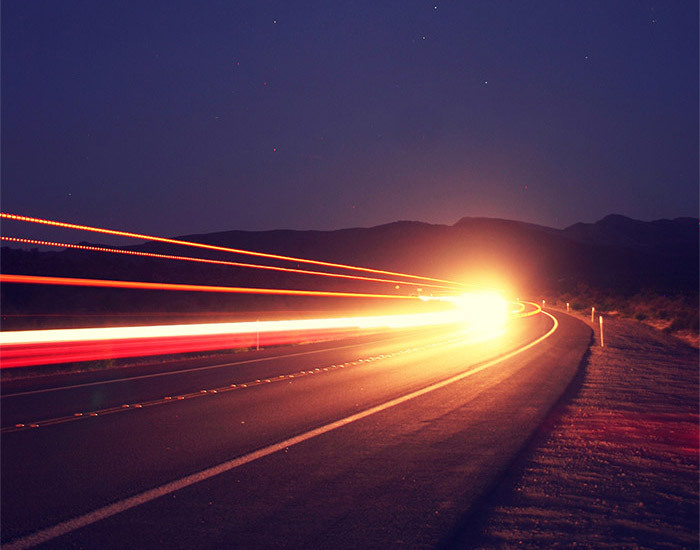 By 2020, vehicles will exchange 100,000 pieces of data in a literal blink of an eye. How will they handle all this data and power distribution? By being built on a radically optimized architecture. Enter Aptiv. Smart Vehicle Architecture incorporates the full suite of our technology and brings it together through our systems integration expertise. We can integrate whole systems through smart vehicle architectures, which enable all the electrification, active safety, automation, and connectivity features, driving this new mobility. As new vehicles become smarter and advanced driver assist systems (ADAS) evolve from semi-autonomous to fully autonomous, cars will become rolling supercomputers. Aptiv is building the architecture that allows these data-devouring computers, transceivers, and sensor technologies to send, receive, and process billions of bits of data in order to see and make decisions to move vehicles and their human passengers safely and reliably, all without a human driver. The future is all about a software-defined vehicle. Like the smart phone, the vehicle is becoming a holistic computing platform, capable of executing complex software programs. 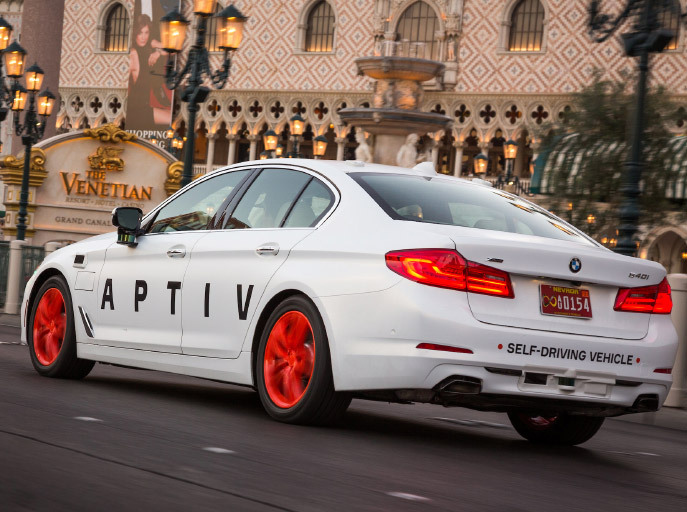 Aptiv is a world leader in automotive software. You would probably never guess that we ship 40 billion lines of code per day – growing to over 200 billion in the next few years. Updating a car‘s wiring is a lot like performing neural surgery. Every wire is part of an intricate and increasingly complicated network. How intricate? Today's premium cars have 2.5 miles of wiring and more than 100 ECUs. And both those numbers are growing larger and more complex every day. No More Room: The evolution of electronics brings the auto industry to a turning point. Think about it... Everybody notices the latest safety features and how the vehicle’s overall aesthetic changes over time. But do they see the dramatic shift in the electrical and electronics system that makes it all work? The architecture revolution has begun. 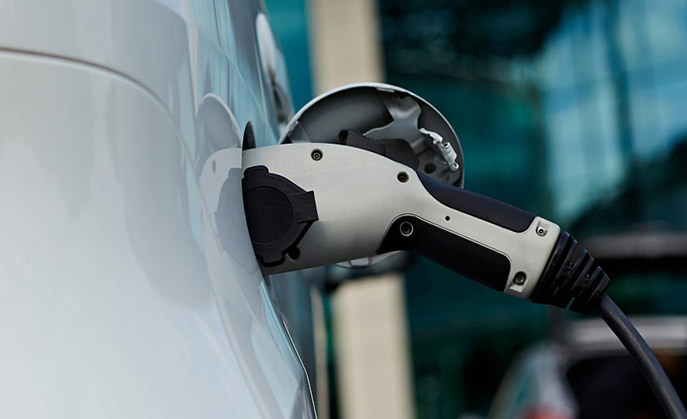 As most electric vehicle (EV) or hybrid drivers are aware, EVs and plug-in hybrid EVs receive energy from Electric Vehicle Supply Equipment (EVSE), or more commonly known as the EV cordset. 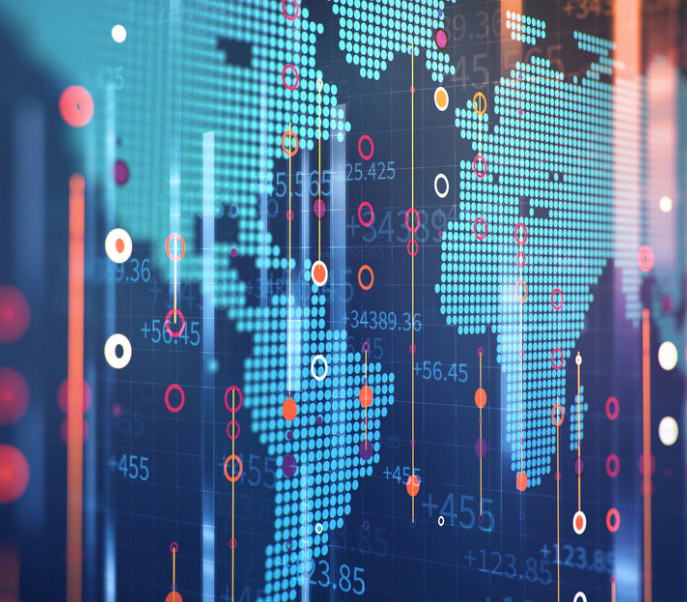 As the vehicle becomes the largest source of data worldwide, it is critical that the appropriate data be analyzed in real-time in order to enable autonomous vehicles, mobility on demand services and the emerging data marketplace. By being connected, vehicles are beginning to interact with our world in a way that will transform our lives. Your car is a super computer – the largest and most expensive computer you will ever own. Premium vehicles today have more lines of code than a F-35 jet or the code required to run the Android Operating System. Cyber-attack on a vehicle (or fleet of vehicles) connected to the world could be disastrous. Thinking up these worst case scenarios – and how to prevent them – are all in a day's work for Aptiv's cybersecurity team. 250 sequential drops + 1 Meter = Automotive Grade. How Aptiv’s portable EVSE cordset handles the tough stuff. Aptiv's advanced technology solutions continue to help the world get closer to zero fatalities, zero emissions and seamless connectivity. We continue to develop new market-relevant technologies that enable new mobility solutions, while at the same time, aggressively expanding our capabilities in software development, system integration, and data analytics. "With all the talk about automated driving and advanced safety systems, infotainment systems and in-car WiFi, people don't think about what it takes to make all of that happen. It's the car's nervous system." Vehicle architecture has to adapt - it has to become smarter. We can integrate whole systems through Smart Vehicle Architecture focusing our efforts in four key areas: software, sensing & compute platforms, data & power distribution and connected & mobility services. Software Our software expertise underpins all of what we do at Aptiv. 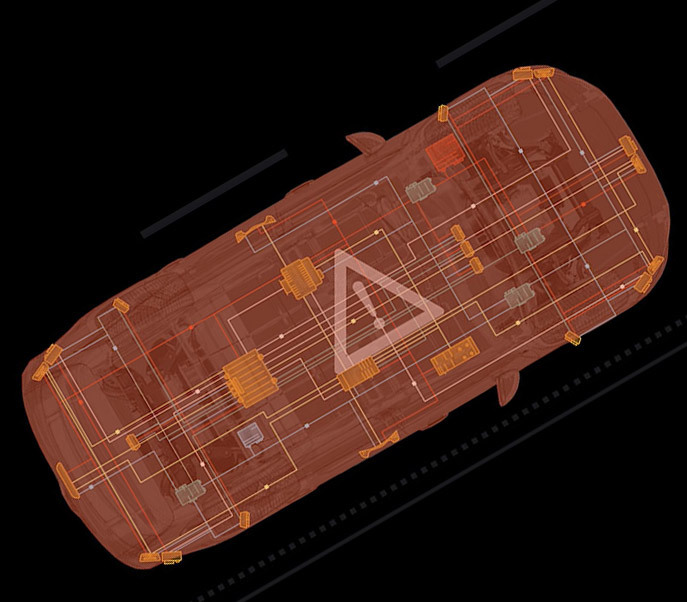 As vehicles have become increasingly defined by software, we continue to grow our software capability and our systems integration expertise, which are foundational to Aptiv’s Smart Vehicle Architecture. Sensing & Computing Aptiv’s expertise in software-enabled central computing, advanced sensing and cyber security are enabling the future of mobility. As software-enabled features drive more content on vehicles, more computing power is required than ever before. It’s as if that car you drive to work is becoming a supercomputer. Data & Power Distribution We are unique in that we can integrate whole systems through smart vehicle architecturesTM, which enable all the electrification, active safety, automation, and connectivity, driving new mobility. The increase in vehicle content and software-enabled features is generating data… a lot of data. In the time it took you to blink, your vehicle would have exchanged 15,000 pieces of data. By 2020 that jumps to 100,000 pieces of data. We handle all this data and power distribution by optimizing the vehicle’s architecture. 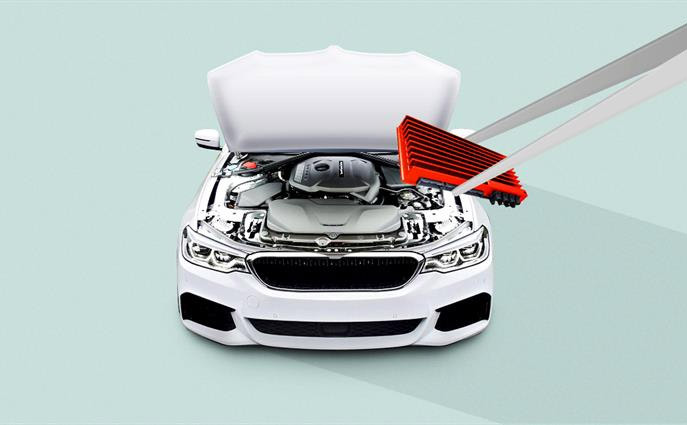 Connected Services & New Mobility Aptiv is unlocking opportunities to create value in ways that weren’t possible in the past by delivering new mobility solutions and leveraging data in the vehicle for new monetization opportunities. As the vehicle becomes the largest source of data worldwide, it is critical that the appropriate data be analyzed in real-time in order to enable autonomous vehicles, mobility on demand services and the emerging data marketplace. 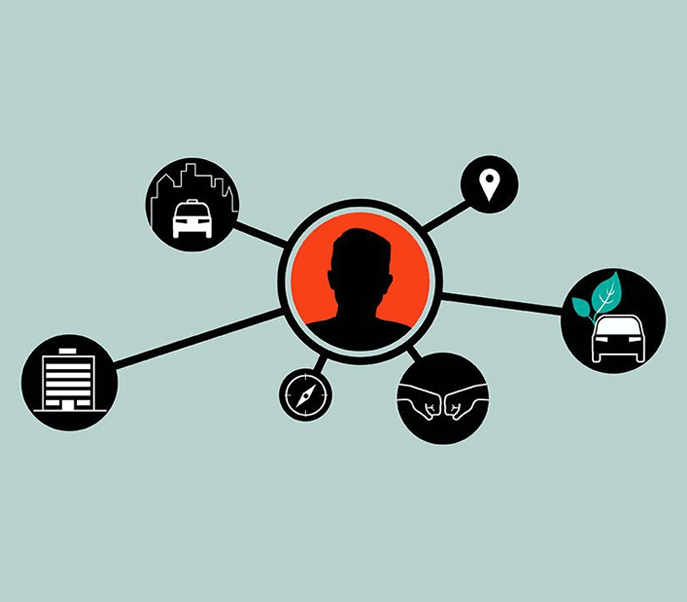 By being connected, vehicles are beginning to interact with our world in a way that will transform our lives.